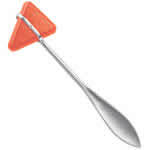 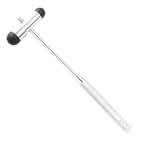 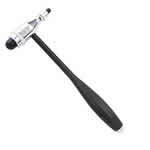 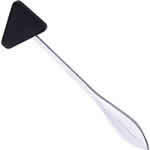 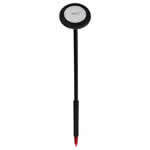 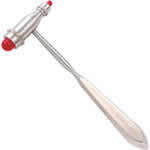 MDF Instruments provides a collection of neural reflex hammers. 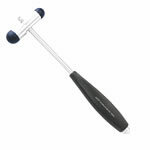 Precision crafted from the finest materials, including stainless steel, gold and chrome plated zinc-alloy, chrome plated brass, and flexible nylon-plastic, this selection of hammers feature textured grip and ergonomic handle design for greater hand control during percussion. 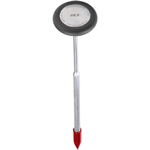 MDF Instruments gives you a choice between a balance weighted triangular head, mallet head or a circular disc; certain styles even feature a pointed Babinksi-style tip to elicit superficial or cutaneous responses, including plantar and abdominal reflexes.